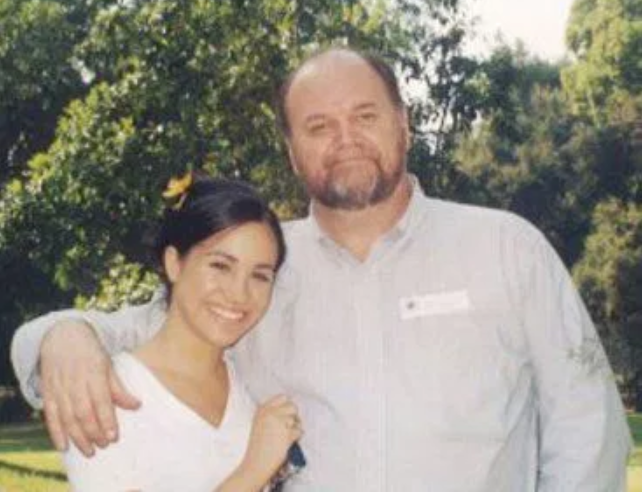 Meghan Markle wrote to her father Thomas last year begging him to stop speaking to the press. 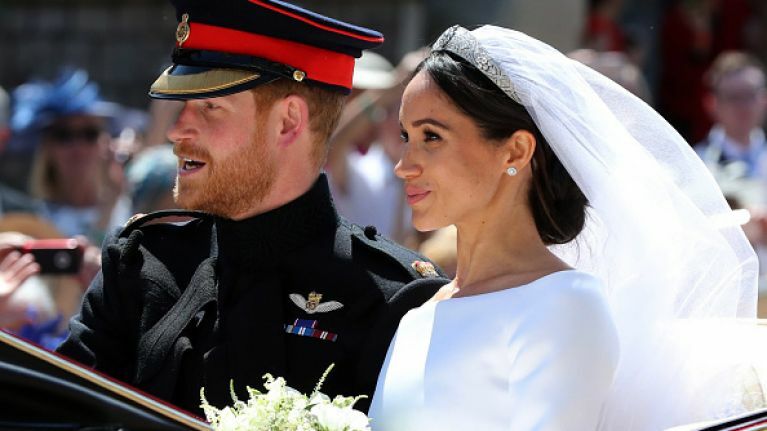 It was supposed to be the happiest day of her life but for Meghan, the lead-up to her wedding to Prince Harry was marred by drama with her dad Thomas. 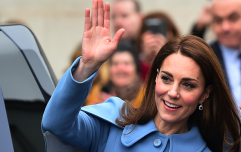 In a new report this week, friends of the Duchess said that Meghan reached out to him after he staged paparazzi photos. She and Harry still wanted him in the wedding, a pal of hers told People. "Tom wouldn’t take her calls, wouldn’t take Harry’s calls," they said. 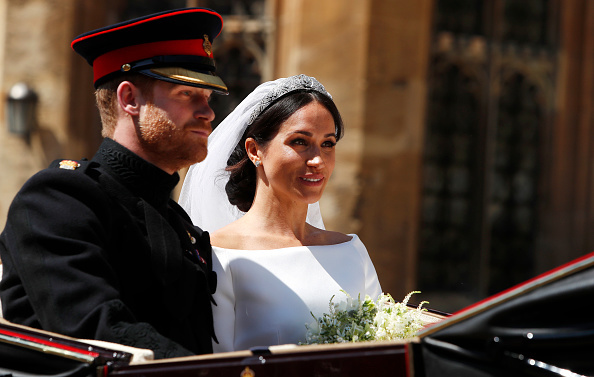 Thomas was due to walk Meghan down the aisle but dropped out with days to go. Prince Charles instead did the honours. Meghan also wrote to her dad after her big day, asking him to stop trying to communicate through the media. "She’s like, ‘Dad, I’m so heartbroken. I love you. I have one father. Please stop victimising me through the media so we can repair our relationship,’" the insider continued. "Because every time her team has to come to her and fact-check something [he had said], it’s an arrow to the heart." Thomas reportedly wrote back but asked her for a photo op, ignoring her request that they stay out of the limelight. "It’s almost like they’re ships passing," Meghan's friend added. These new comments fly in the face of what Thomas has been saying since the wedding. He has insisted that he has to speak out publicly as his daughter won't talk to him. "I have been frozen out and I can’t stay silent," he told the Mail on Sunday in August - three months after the wedding. "I have made dozens of attempts to reach my daughter via text and letters, but she and Harry have put up a wall of silence. "